Alfisti! 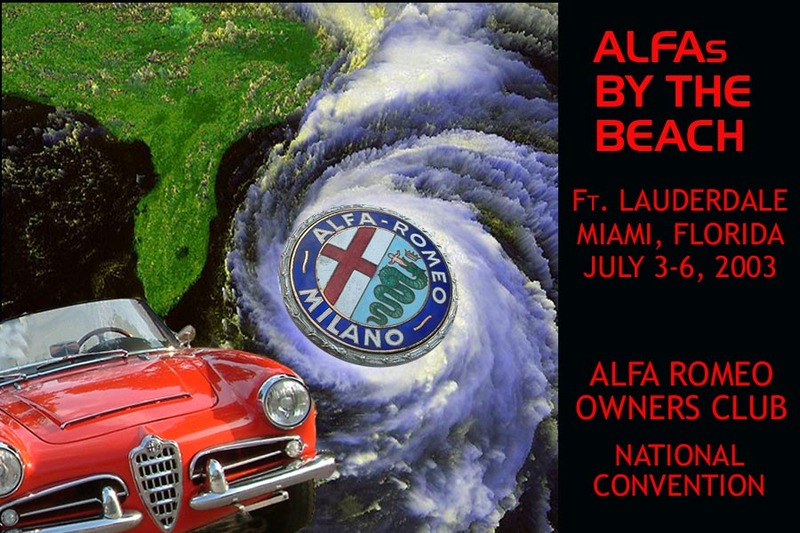 South Florida has been taken by storm by the AROC Convention. Read about it in these pages. 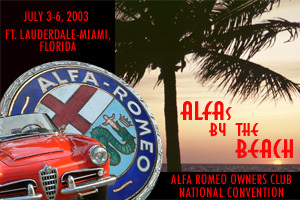 Visit the pages dedicated to the major events (links on the left). Please e-mail me at apblues@yahoo.com should you want to note any mistakes, omissions or if you would like to get pictures.